Total offers a globally recognized assortment of diesel and gasoline engine oils. 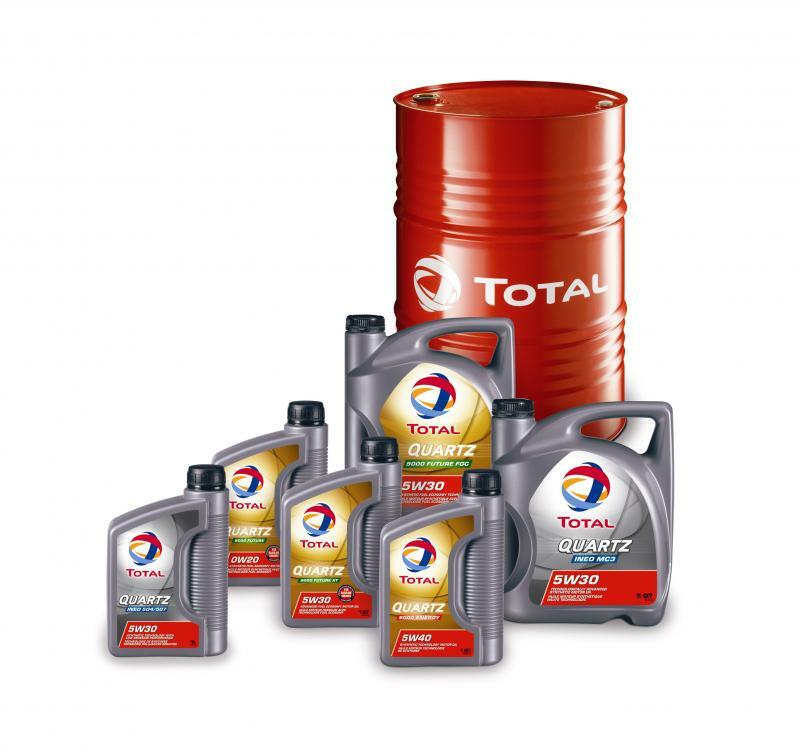 As the fifth largest oil company in the world, Total offers fleet lubricants approved by almost every major car and truck manufacturer and globally sponsored by Kia, Mazda, Nissan, Renault Trucks, DAF Paccar and ZF. Rubio offers a full range of fleet and owner operator lubricants particularly suitable for the latest generation of diesel engines. This new generation synthetic technology lubricant is for all types of turbo-charged or naturally aspirated diesel engines, and can handle the most demanding applications. Rubia meets OEM Specifications for MERCEDES MB Approval 228.31, VOLVO VDS-4, RENAULT TRUCKS RLD-3 and others. Classic SN was formulated using advanced semi-synthetic technology designed to exceed today’s gasoline engine requirements. Classic SN meets the API requirements, has excellent viscosity stability, detergency and dispersant ability as well as maintaining very high anti-wear, anti-corrosion, antioxidant and antifoaming properties. OEM Specifications include Kia, Hyundai, ford, GM, Crysler/Dodge/Jeep, Toyota/Lexus, Honda/Acura, Nissan/Infiniti, Mazda, Subaru, etc. Total Fluid NA H3 is a multi-purpose ATF with exceptional control valve cleanliness and excellent performance over a wide temperature range. Fluid NA H3 also offers excellent anti-wear, anti-corrosion, anti-foam and oxidation resistance as well as protects against wear in extremely cold operating conditions. OEM approved for Allison C-4, Allison TES 389 (pending), Ford M2C138-CJ and M2C166-H, and GM transmissions.